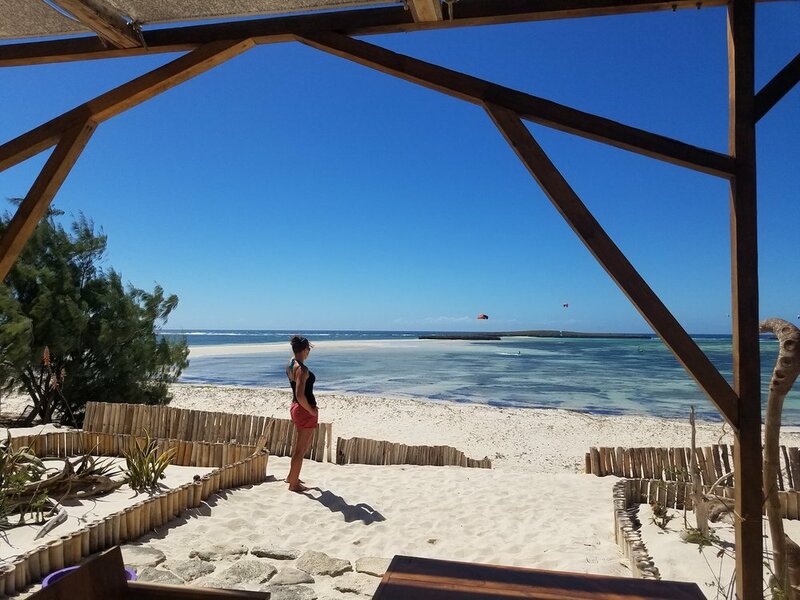 Madagascar's Kitesurfing Paradise for only 20€, Breakfast included! Discover as well our Zebu room for 40€ and our Chameleon Budget room for only 20€! Hey to all kitesurfing and kiteboarding lovers! KiteParadise is a beautiful hotel nested in the middle of Sakalava Bay, North of Madagascar. We are 25km away from Diego Suarez town and it's airport. We offer all comfort in front of one of the most beautiful and windiest kitesurf spot in the World. Our season starts from late March to late November. 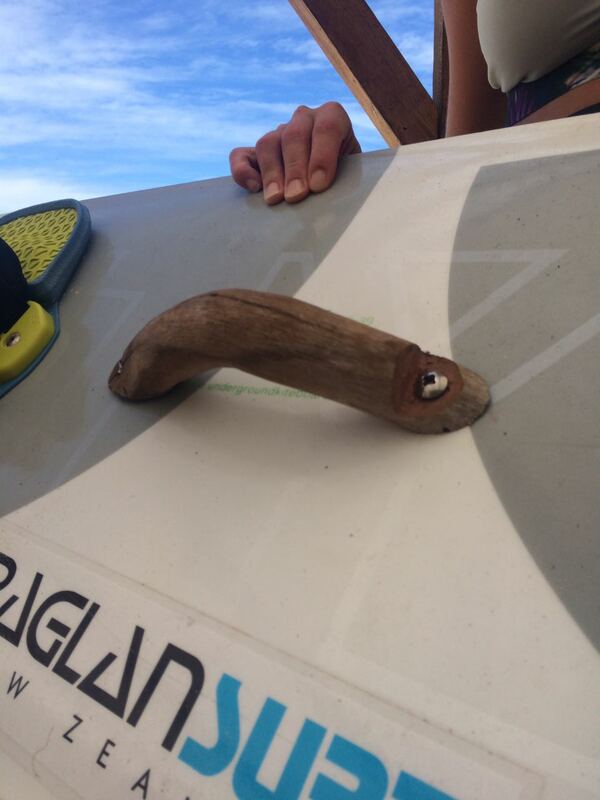 See you soon, with your windsurf, kitesurf, kiteboard... or just your swimming suit!